A cracking deal for steak lovers at Alston Bar & Beef and it’s only available on the Confidentials app. For £40 two lucky carnivores can devour The Butcher’s Cut — otherwise known as three succulent cuts of beef (flat iron, hanger and flank) plus two sides and two sauces or butters. 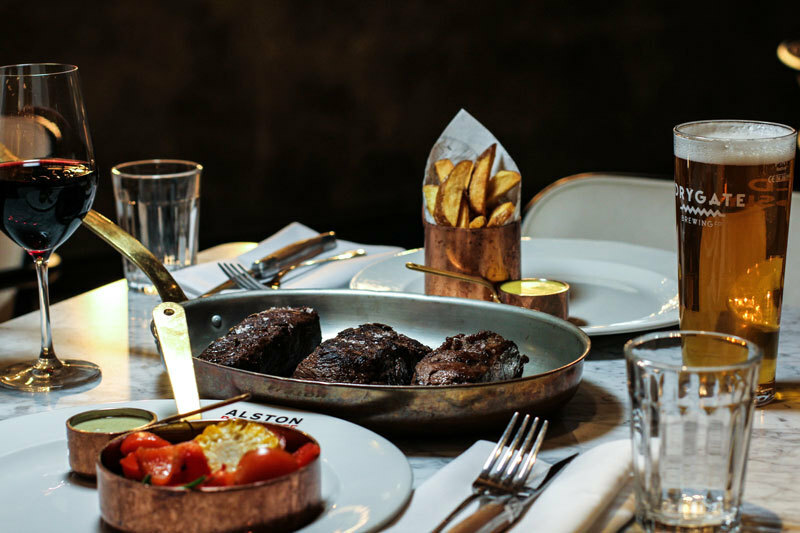 There’s no beef with the beef at Alston — it’s all top-notch Tweed Valley Scottish beef from Limousin cross Aberdeen Angus cattle reared on grass and barley and then dry-aged on the bone for a minimum of 35 days. Just one £40 voucher entitles you and a friend to all this for a substantial Saturday treat as long as you’re seated by 6pm. The voucher is valid for two months so get yours quickly because these are going to go.